feyMorgaina I just reached Level 3 learning Romanian on duolingo! I just reached Level 3 on Duolingo! 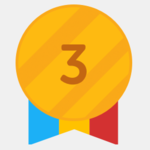 feyMorgaina I just reached Level 3 learning Czech on duolingo! 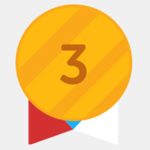 I just reached Level 3 on Duolingo! feyMorgaina I just reached Level 6 learning Chinese on duolingo! 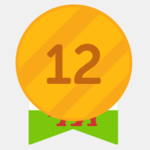 #Mandarin #普通話 #普通话 I just reached Level 6 on Duolingo!